The Rocca di Bajedo ( Bajedo Rock ) is a limestone blockhead overlooking the Pioverna creek and the provincial road of Valsassina , between Pasturo and Introbio. On top of the rock wall over 100 meters high , once stood a grim fortress. 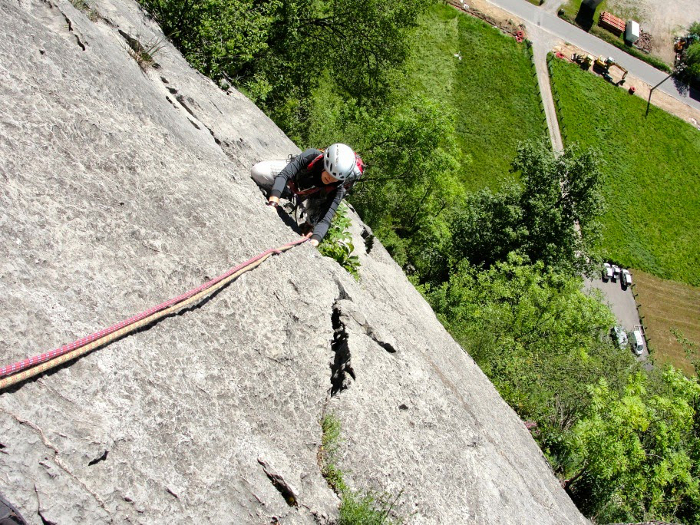 Nowadays the rock is very popular among climbers who can be easily seen from the road and from the nearby Cycle Path. Due to its unique location this place , since the old times , has played a strategic role of control on the transits along the valley. In particular , in the Middle Ages , it was the site of a fortified castle. In the XII century the castle was property of Della Torre family and later on , from 1335 , it became property of Azzone Visconti who laid the fortress and the whole valley under the control of his family. 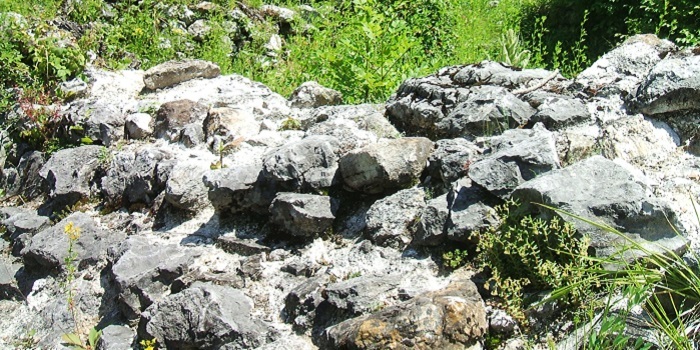 The fortress was protagonist of some historical events. Venetians in 1447 invaded Valsassina and besieged Lecco : when the siege was broken by the arrival of the troops from Milan , the inhabitants of the valley rose up and Venetians barricaded themselves in the Rocca di Bajedo castle keeping control upon the traffic in the valley. They were driven out only in 1452 by Francesco Sforza , after a siege of a year. The castle was enlarged in the late XV century , and nowadays only a few ruins are left. 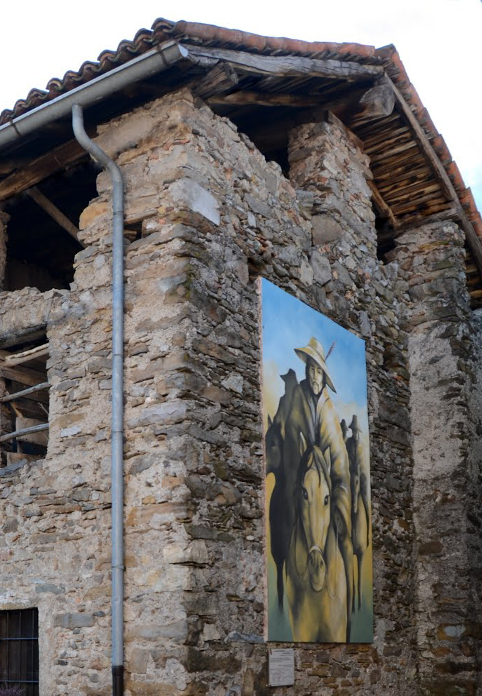 But the Rocca di Bajedo is mainly known because of the adventures of ” Lasco – the bandit of Valsassina ” told by Antonio Balbiani in his novel. On the Rocca , in fact , stood his mysterious castle. 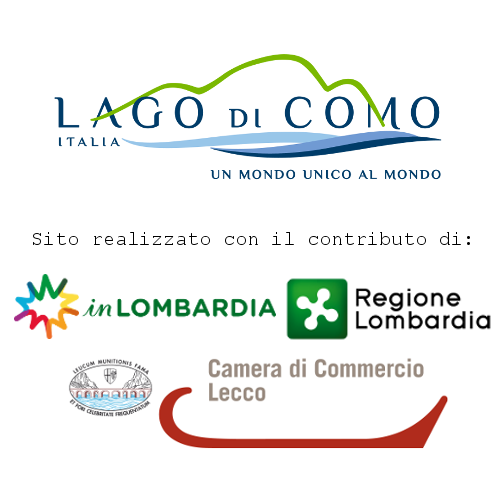 To find out more about the legend of Lasco, visit the frescoed hamlet of Parlasco. 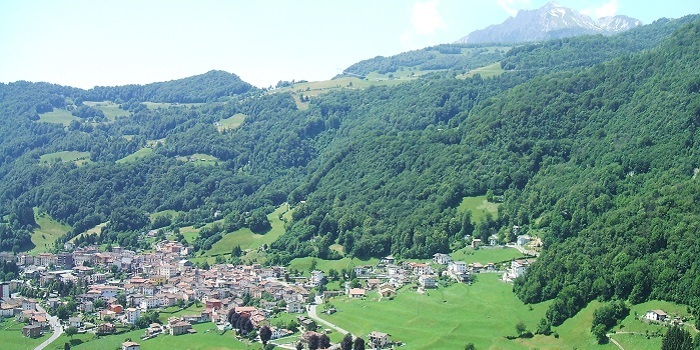 In the picturesque setting of the Rocca , plunged in greenery and with a beautiful view , there is the B&B Il Mirtillo. 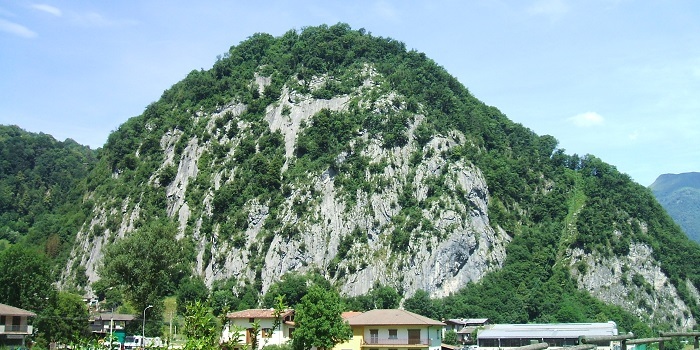 The Rocca di Bajedo (Bajedo Rock) is a limestone blockhead overlooking the Pioverna creek and the provincial road of Valsassina, between Pasturo and Introbio.